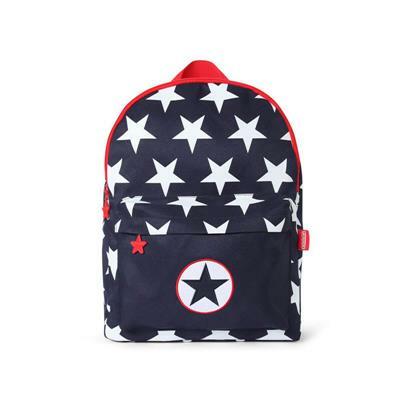 Looking for the most stylish, unique and fun kids backpacks for school season? 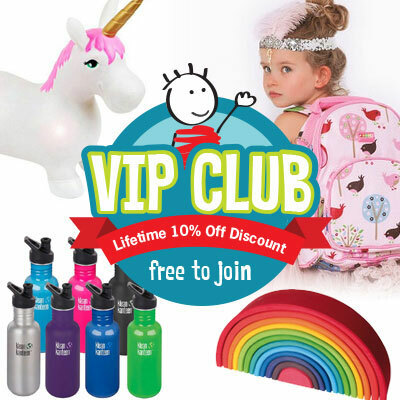 We've got lots of choice for you!! 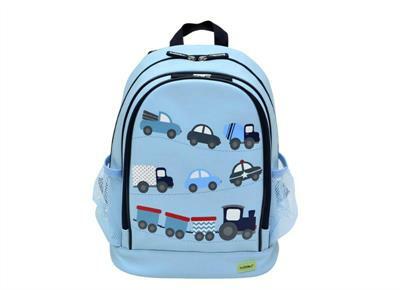 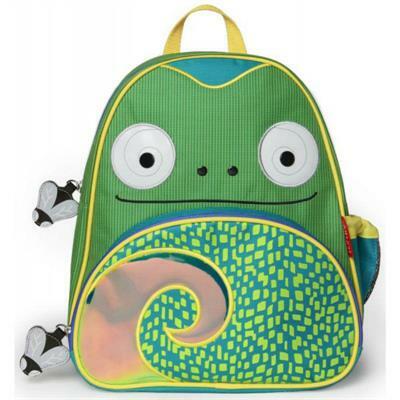 Cute, colourful and a complete delight for both mums and kids, our range of children's school bags will make preschool, kindy, daycare and "big" school so much fun! 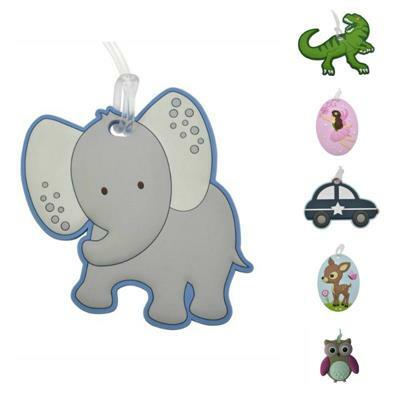 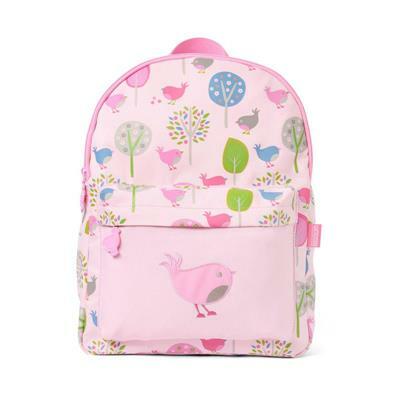 Adorable designs, lots of great features and a range of materials and styles to choose from, you'll find the best brands, including Penny Scallan Designs, Bobble Art, SkipHop, BeatrixNY, Apple and Mint. 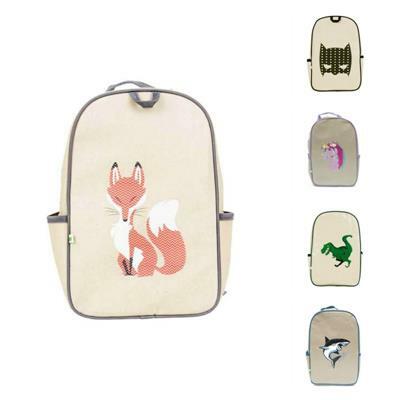 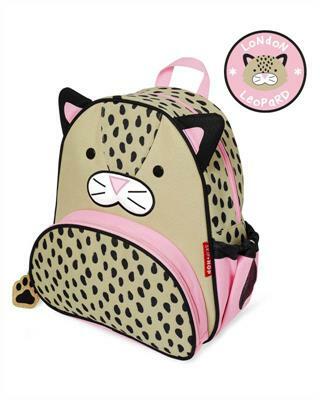 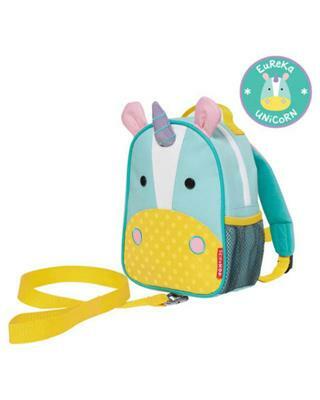 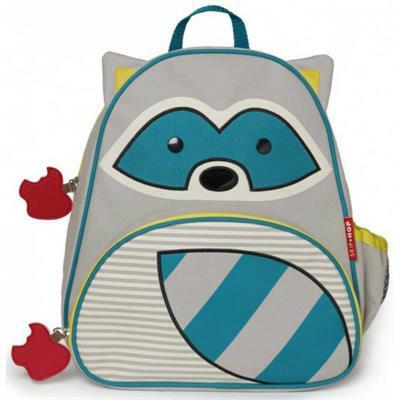 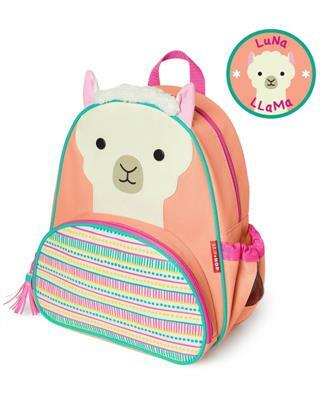 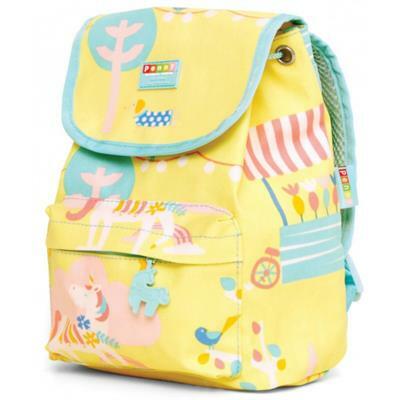 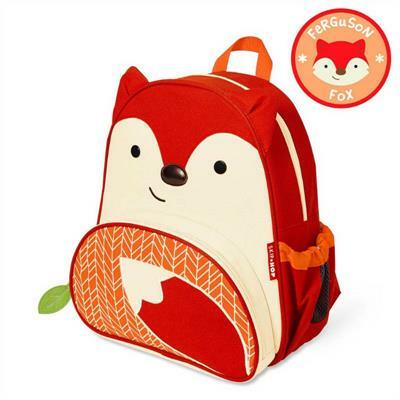 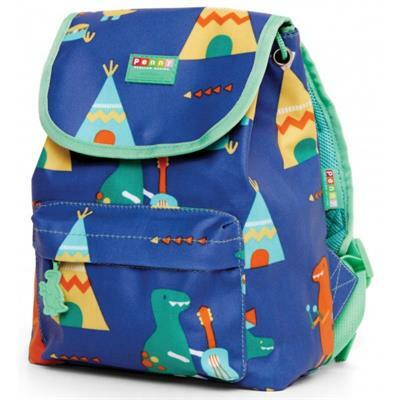 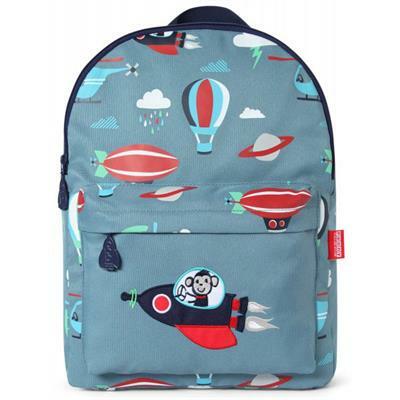 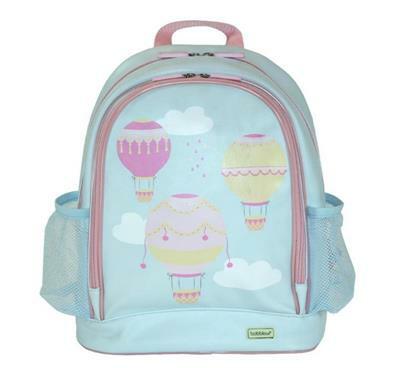 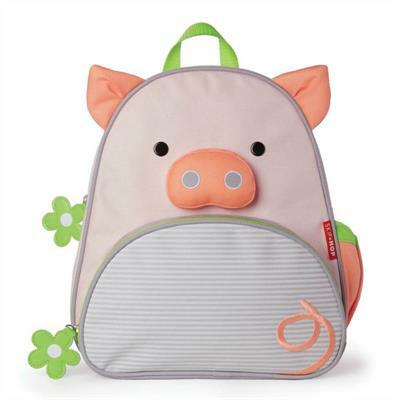 Whether you're looking for kids school bags with an owl design, princess or jungle theme, of featuring dinosaurs, dolls, or a dog, monkey, or shark, you'll definitely find all of that and MORE here!! 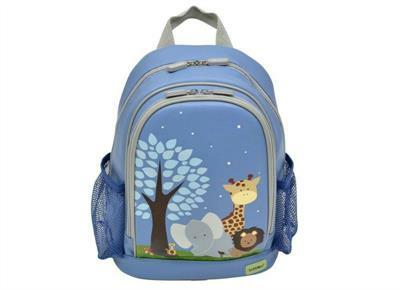 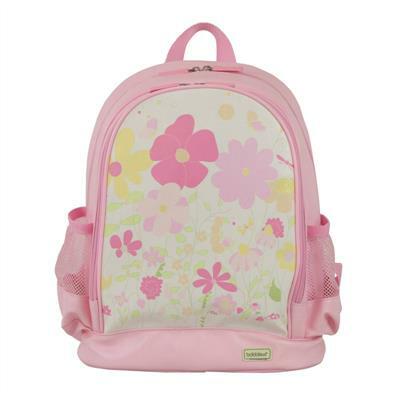 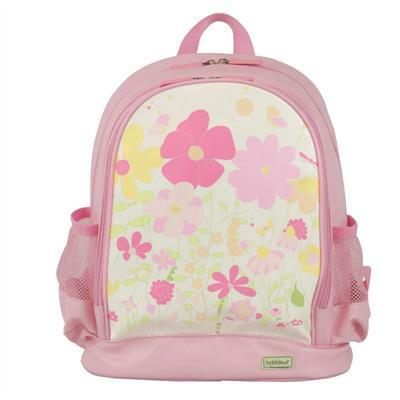 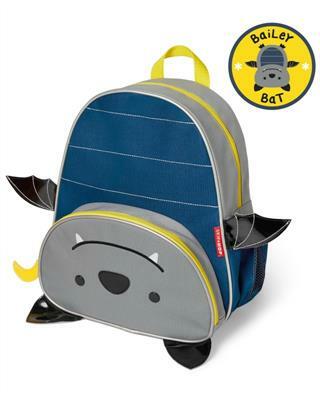 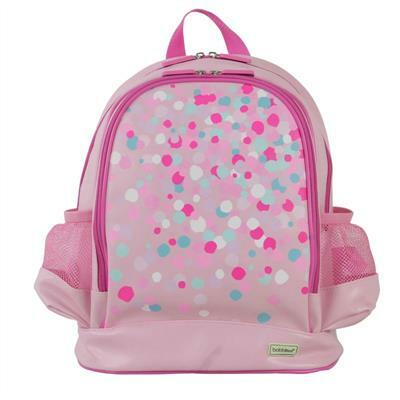 Being a mum myself, I know how important it is to get backpacks for kids that last. 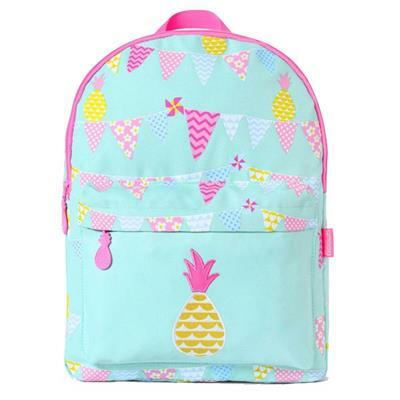 We've carefully handpicked the school bags, swimming bags, book bags featured here not only for their cute appeal but also for their practicality and durability.